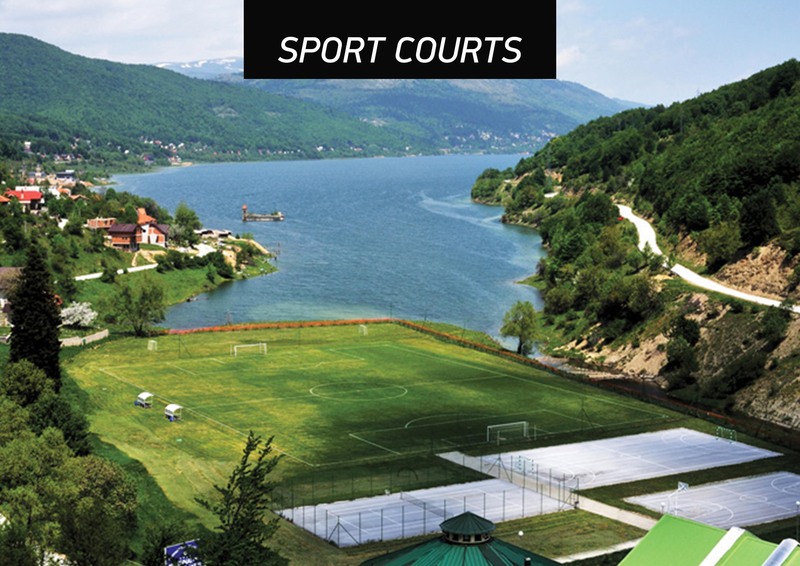 Sport Centre Mavrovo is a state-of-the-art training facility suitable for elite athletes. 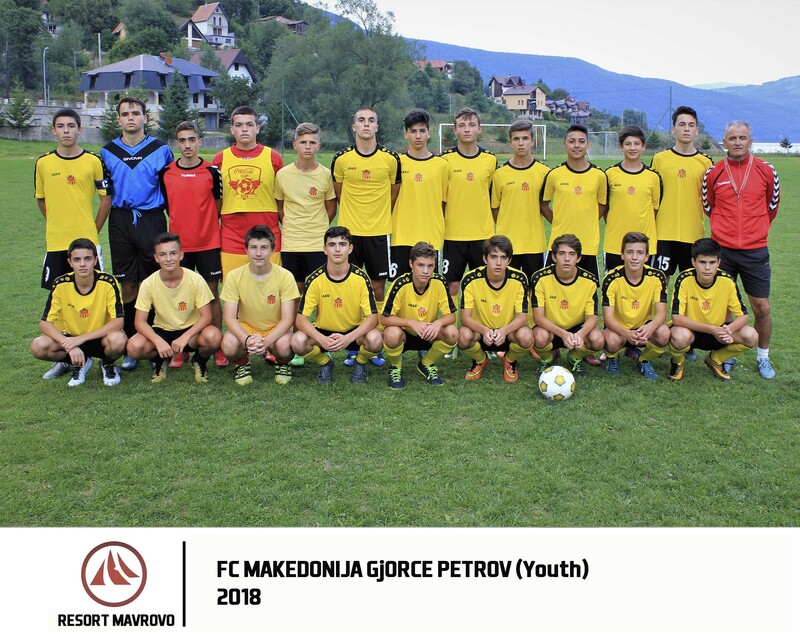 Designated as an sport resort, during the summer months offers you great possibilities for athletic rehearsals for your team with excellent training facilities in the picturesque surroundings of the National park Mavrovo. 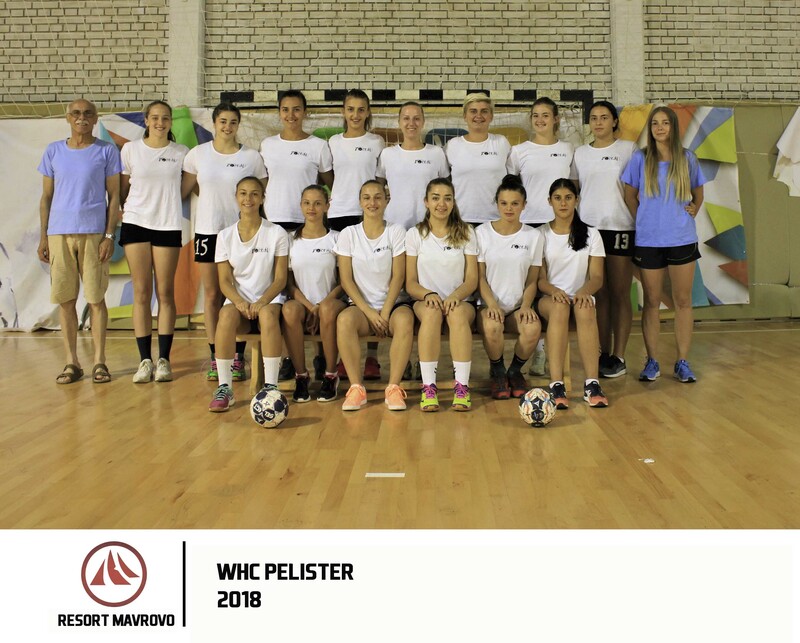 The ideal altitude of 1.200 meters above sea level and the great summer climate characteristics, gives your team excellent opportunities to train outdoor and indoor. 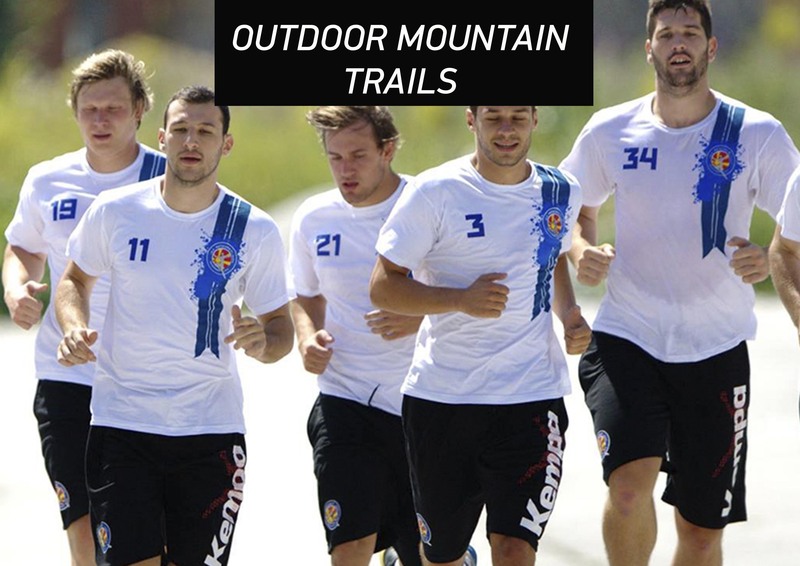 Also we can allow you to use chair lift to train in wilderness on upper altitudes. 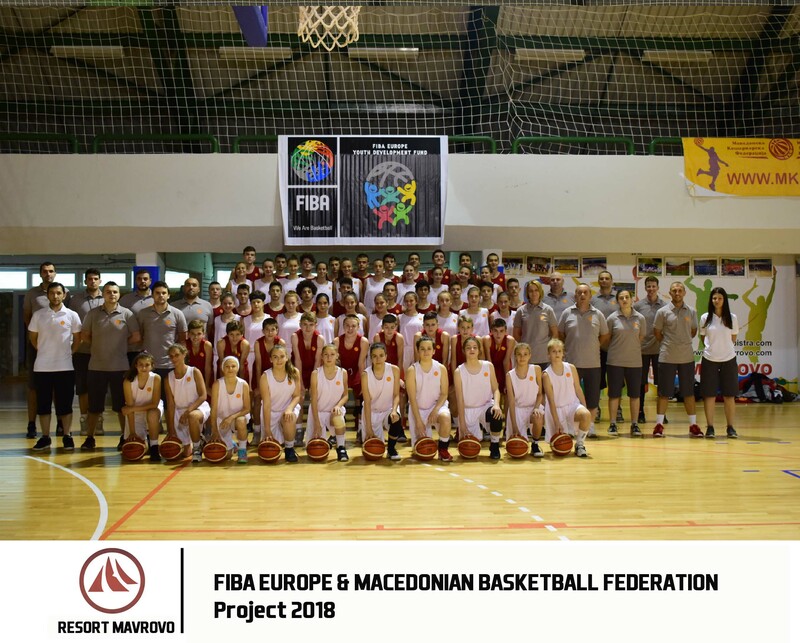 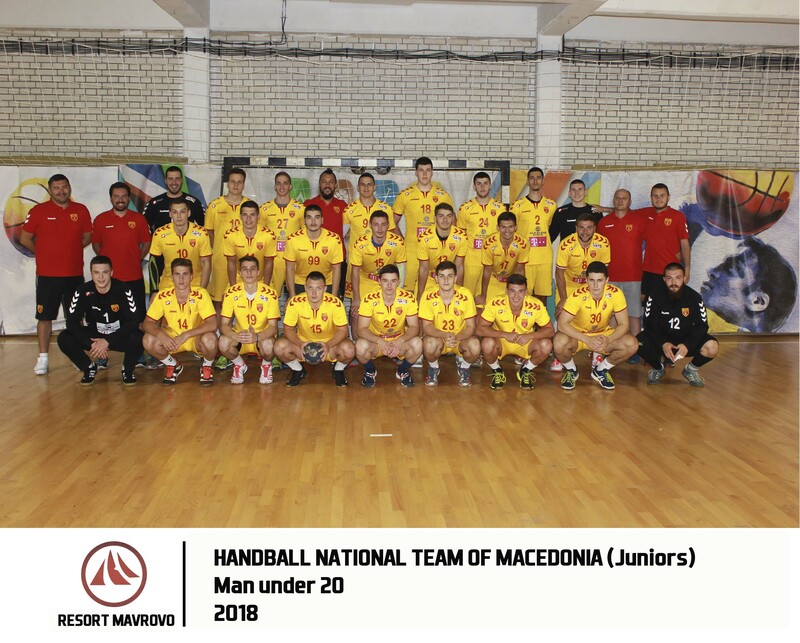 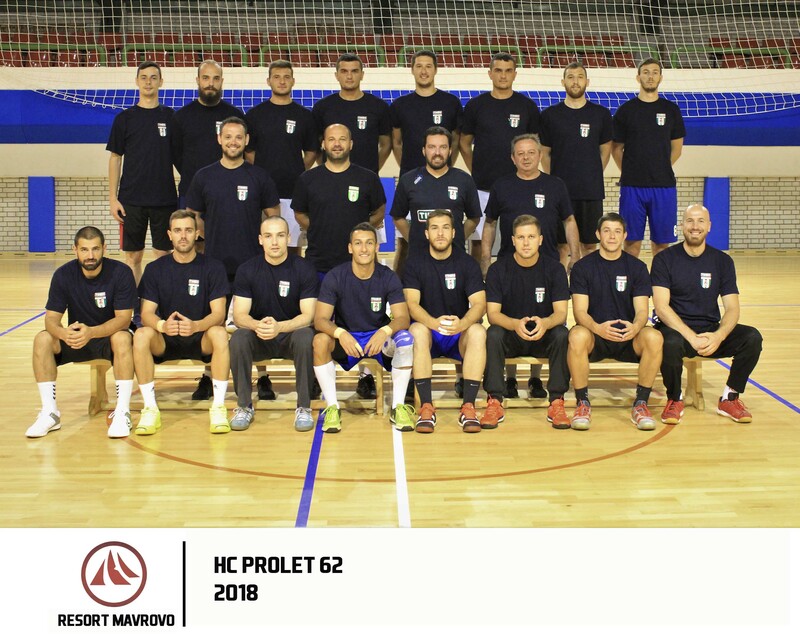 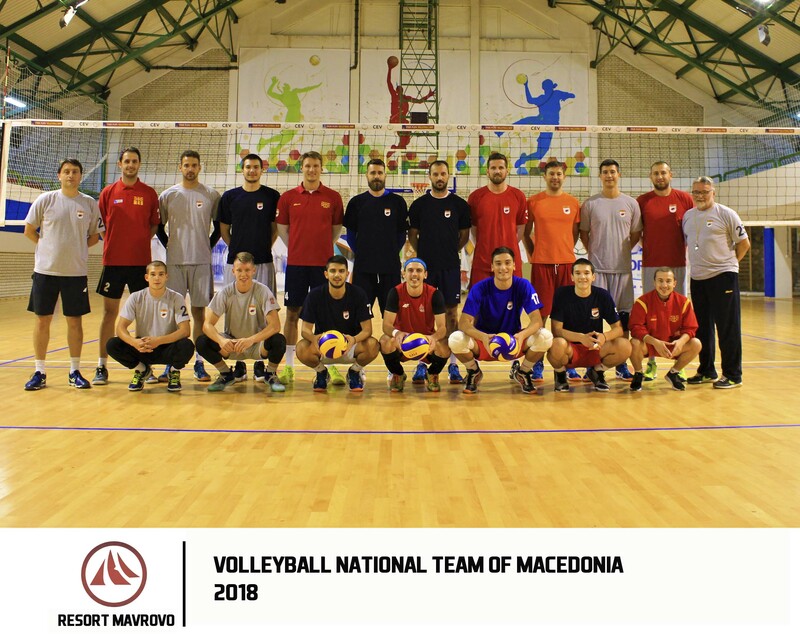 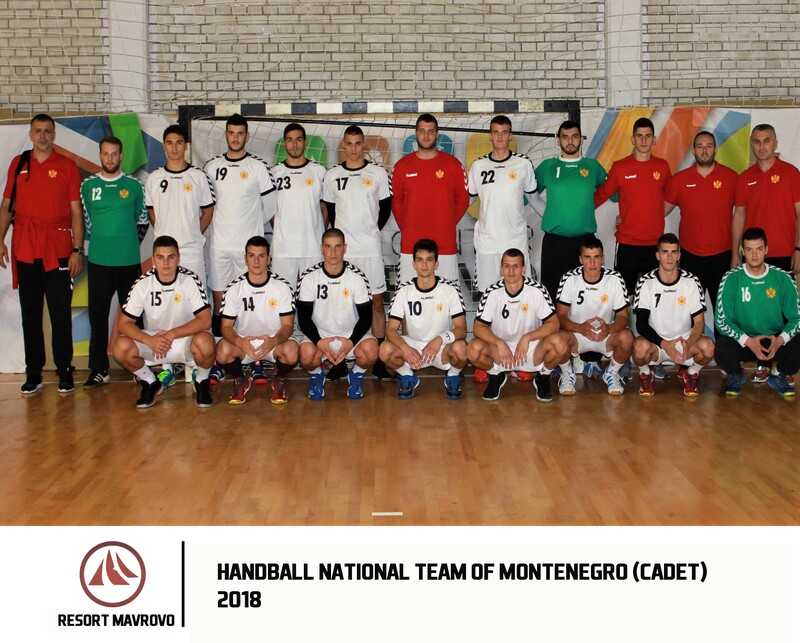 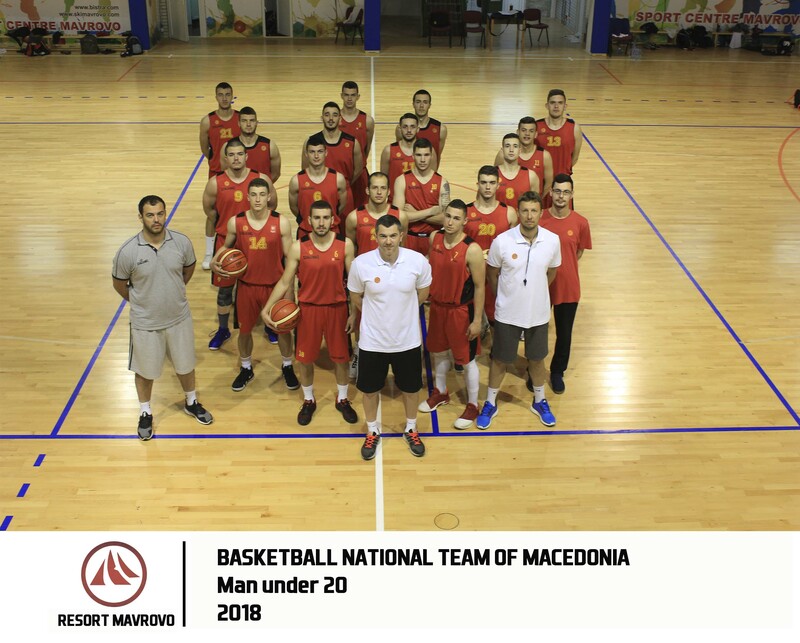 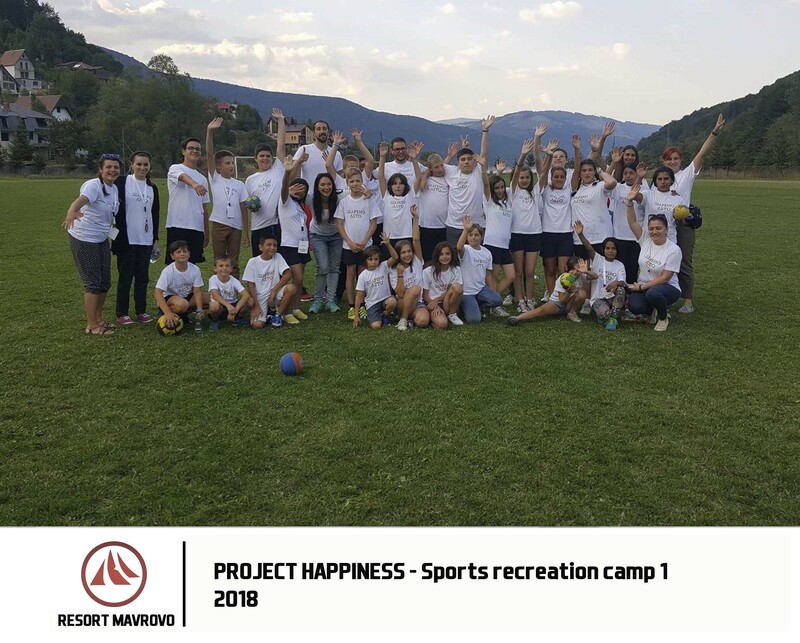 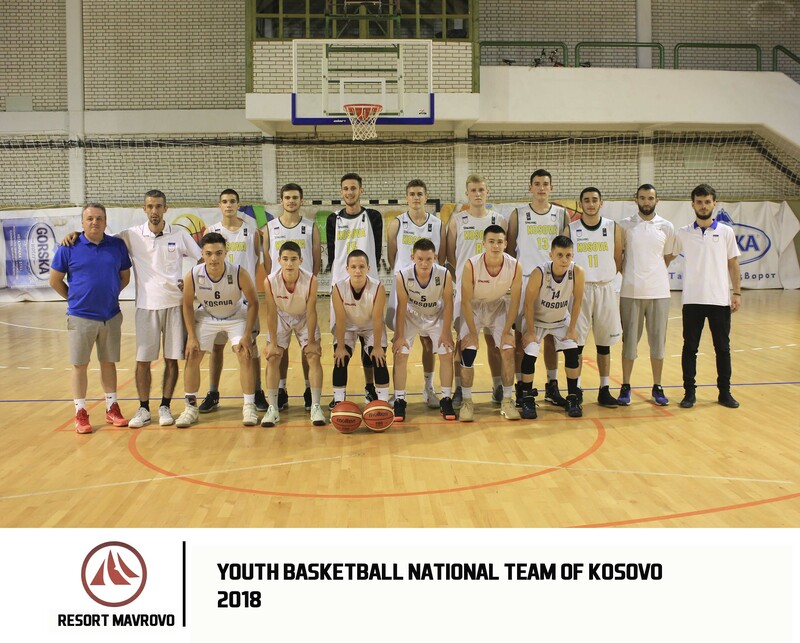 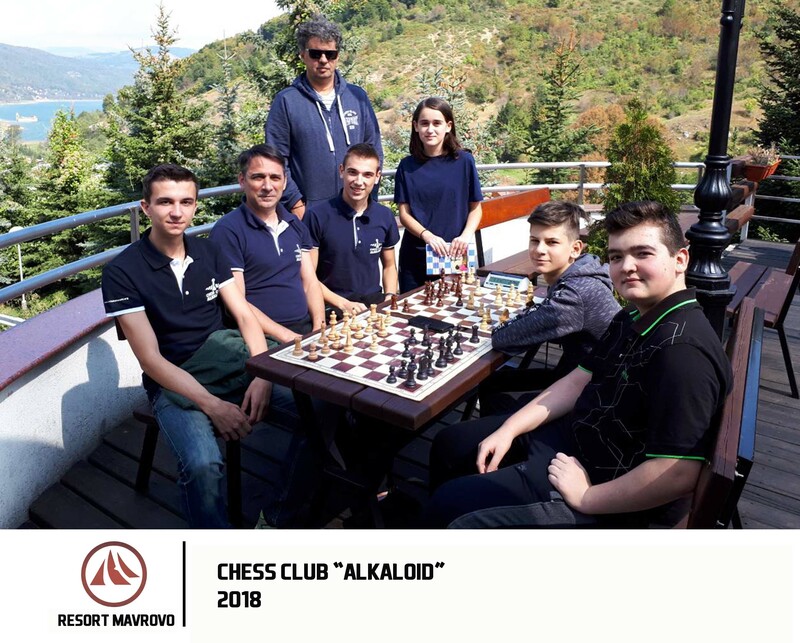 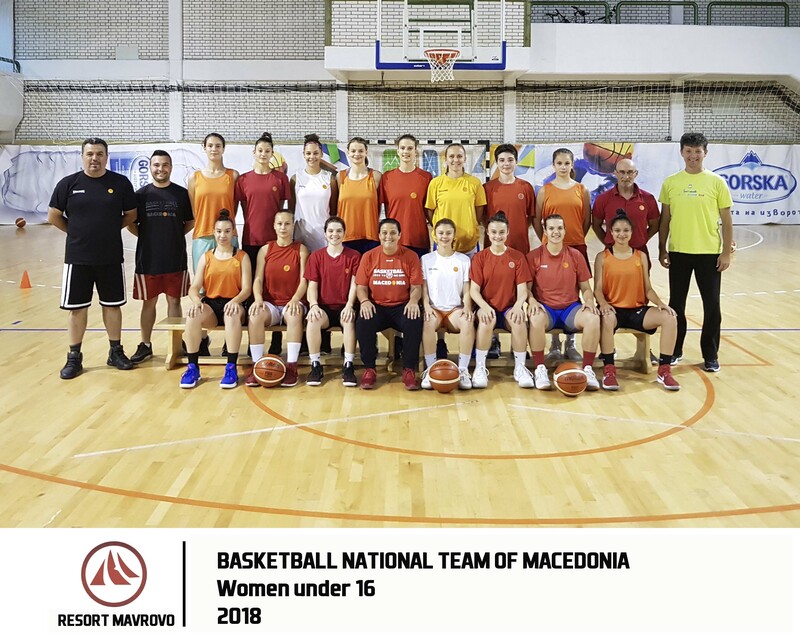 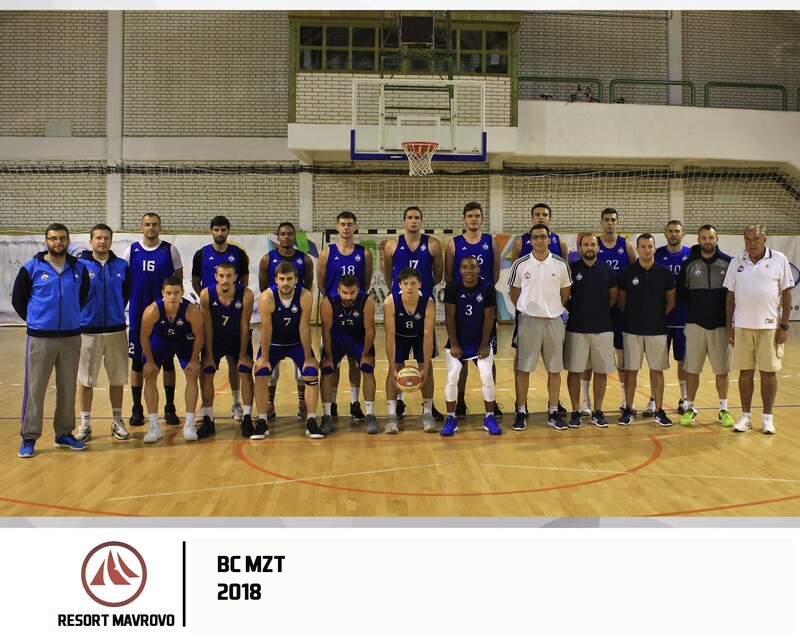 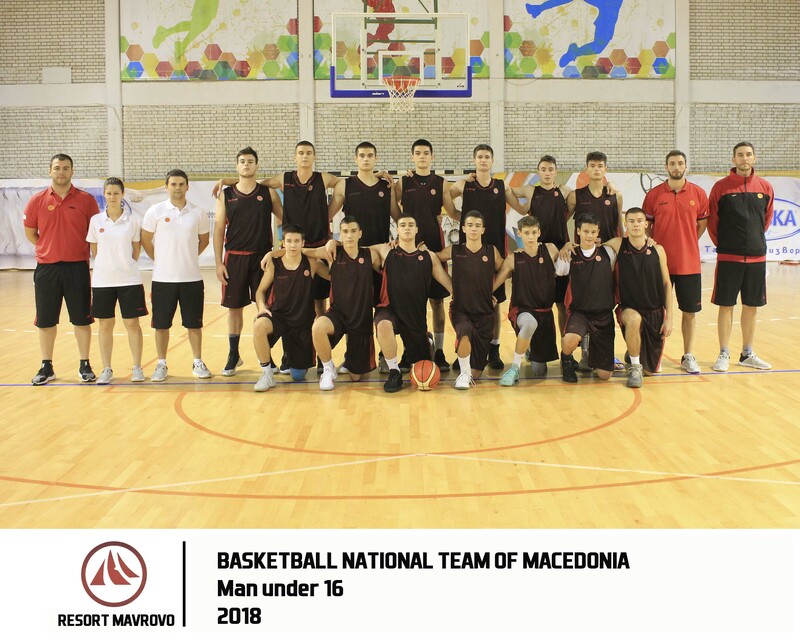 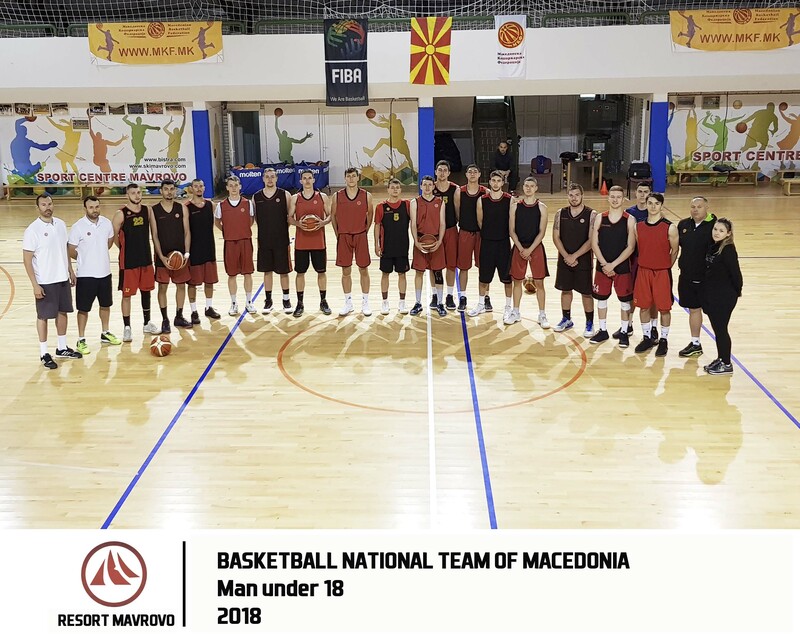 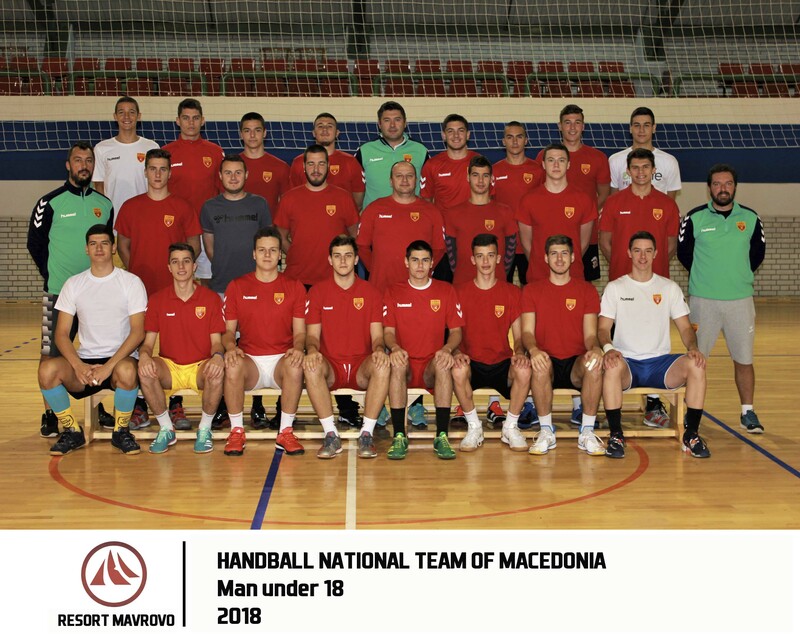 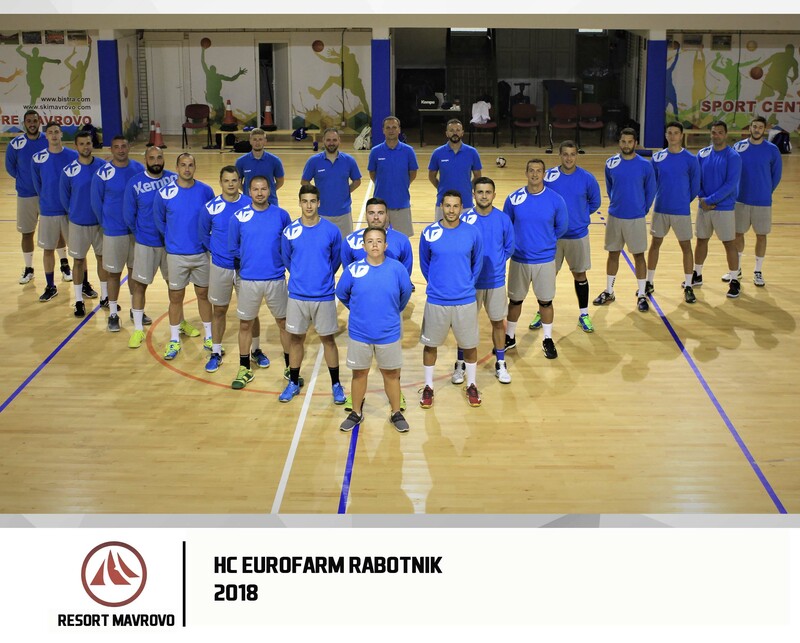 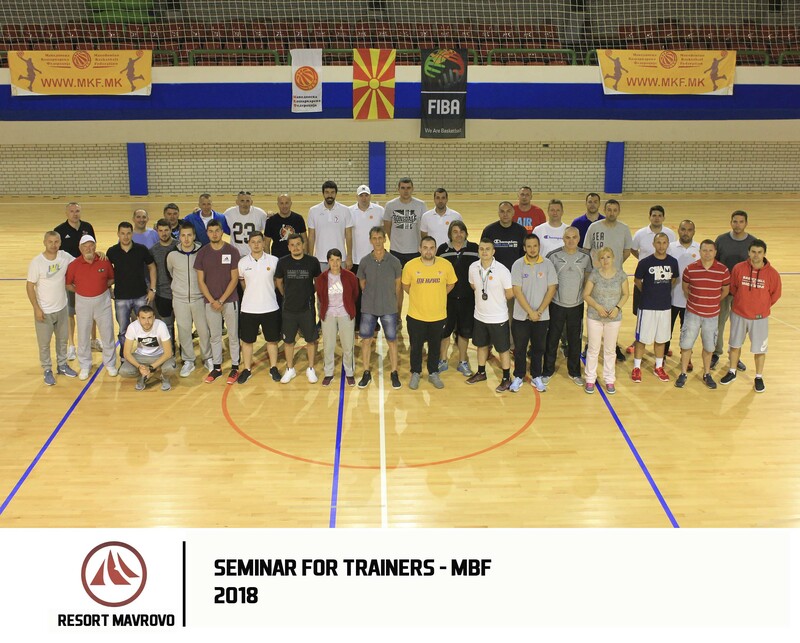 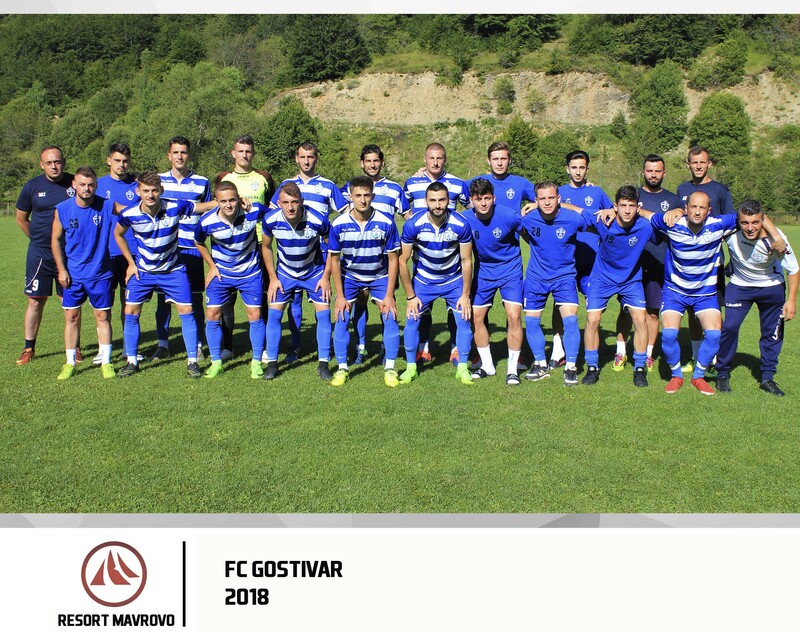 Sport Centre Mavrovo secures naturally isolated, healthy environment boosting chances for professional improvement and converting sport groups into compact teams. 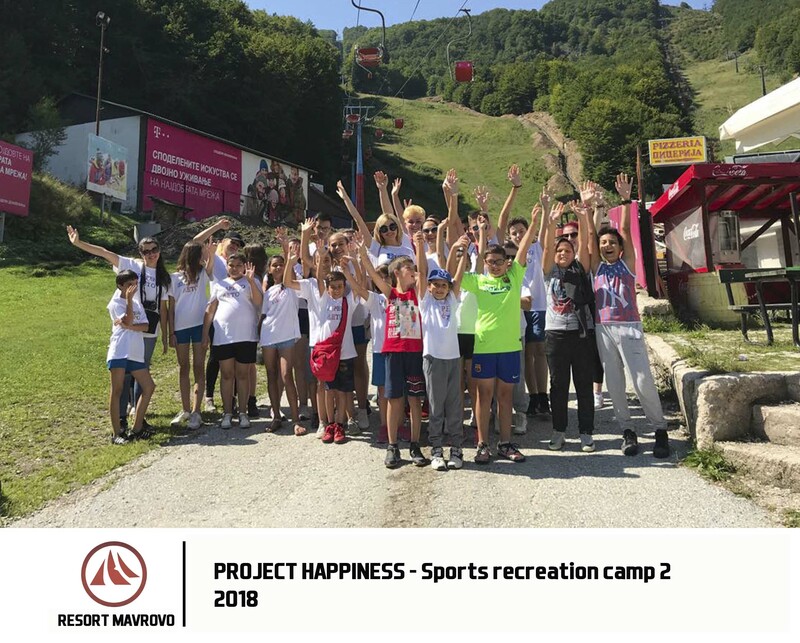 Near by the Mavrovo Lake the Sport Centre Mavrovo has basketball, handball and football courts, and also excellent sport hall with fitness gym for all indoor sport activities. 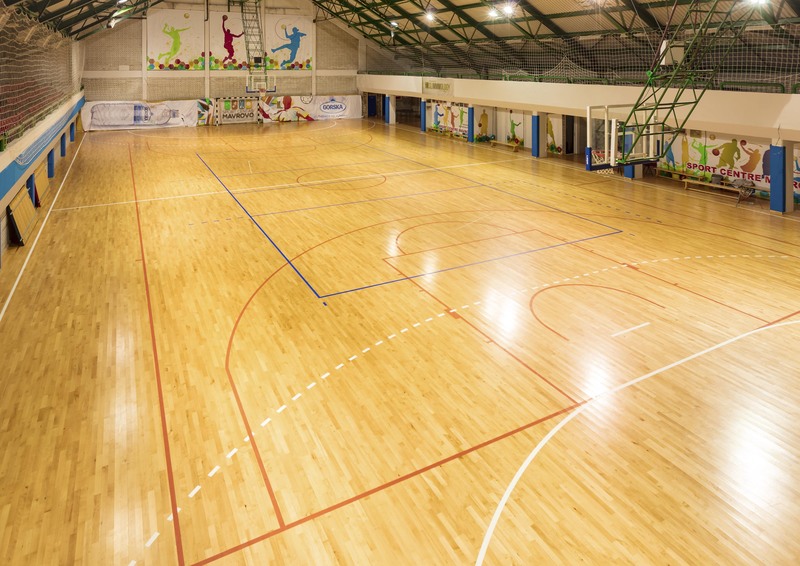 The best of all is that we offer you accommodation in 3 hotels (Hotel Bistra, Sport and Lodge) which are near by the courts and sport hall. 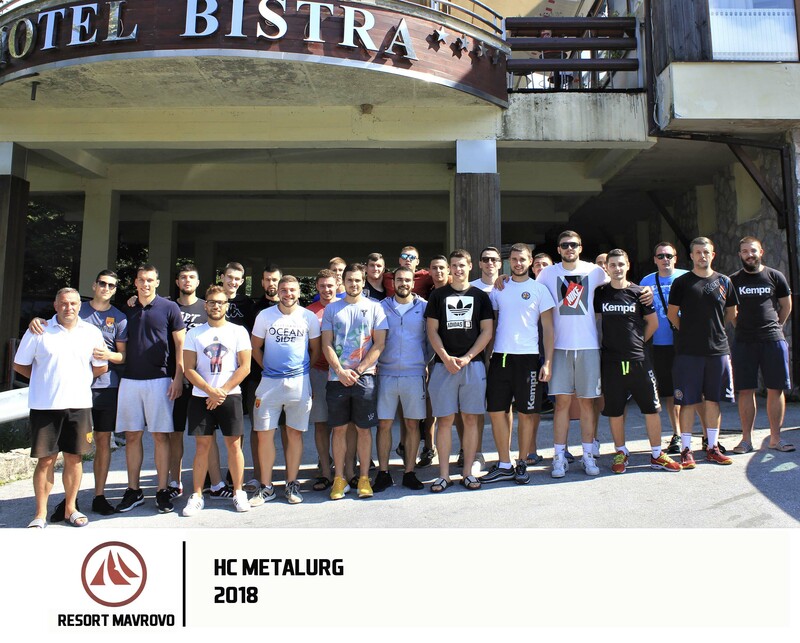 In hotel Bistra we can offer you total usage of Hotel's facilities (SPA center, Indoor pool, Jacuzzi and Sauna) with big restaurant where we can make sport meals for your team. 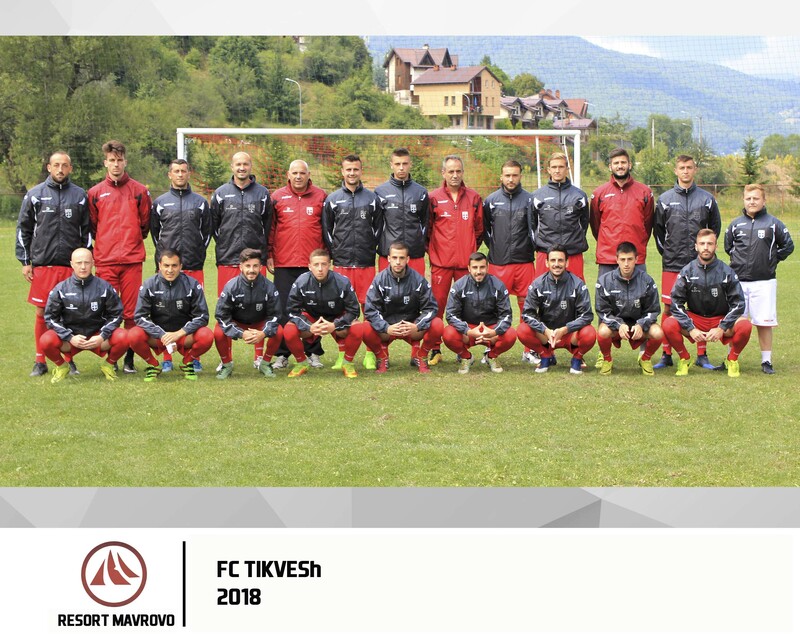 The Sport Centre Mavrovo has authentic sport resort characteristics and is constantly adopting sport teams requirements. 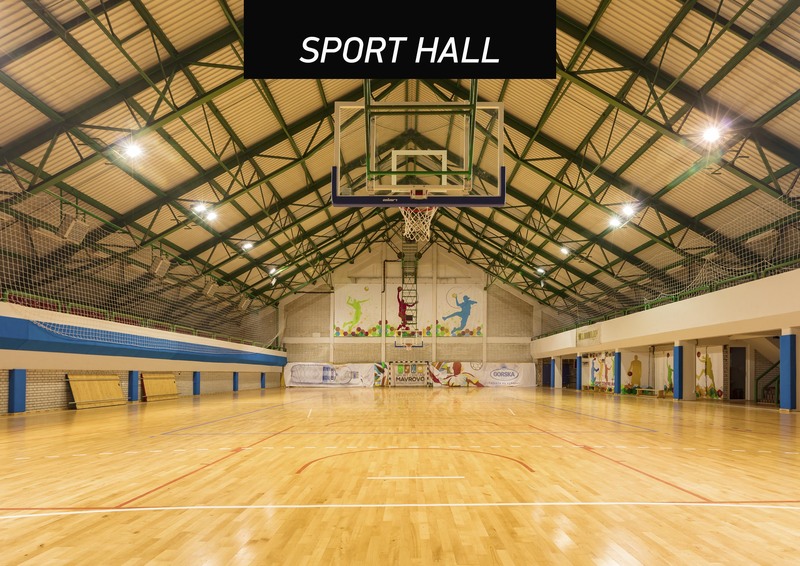 We have concentrated our attention on the quality of the services of the highest standards.